'Moving, funny, thoughtful and romantic. Bring on the next one!' JENNY KANE. Second chances, new loves and scrumptious cakes, in this heart-warming novel. Perfect for all fans of Fern Britton, Katie Fforde and Cathy Bramley. Following the tragic death of her beloved husband, Anna Hemingway decides it's time for a fresh start. So Anna and her three-year-old daughter Ellie move to a picture-perfect cottage in the beautiful village of Little Somerby, and when she takes over the running of the village tea shop, Ellie and Anna start to find happiness again. But things get complicated when Matthew Carter, the owner of the local cider farm, enters their lives. Throughout a whirlwind year of village fetes and ancient wassails, love, laughter, apple pie and new memories, life slowly blossoms again. But when tragedy strikes and history seems to be repeating itself, Anna must find the strength to hold onto the new life she has built. This beautiful, life-affirming debut novel marks the beginning of the Little Somerby series, and promises to make you smile, cry, reach for a cream tea, and long for a life in the perfect English countryside. 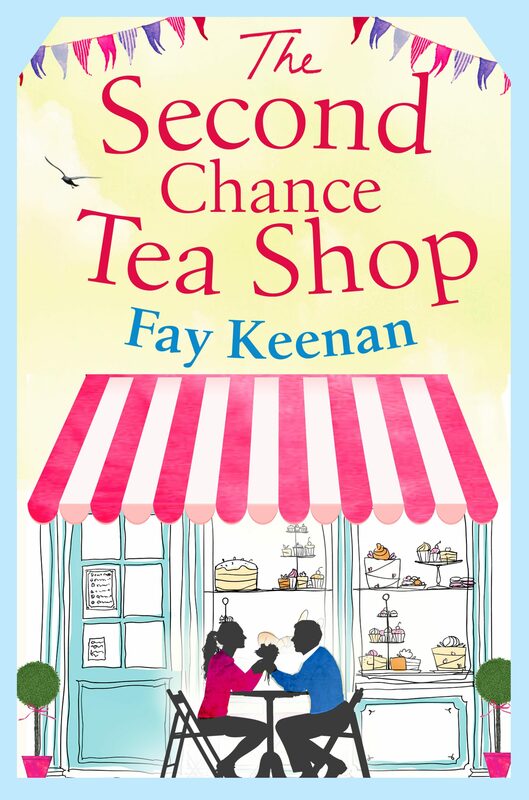 What readers are saying about THE SECOND CHANCE TEA SHOP: 'I loved this book. It is beautifully written and ... it's so easy to fall in love with the characters ... Very much looking forward to reading book two' 'I absolutely recommend this witty, entertaining, charming and heartwarming book. I can't wait for the sequel' 'A lovely romantic debut, I thoroughly enjoyed it - gorgeous setting, engaging characters, lots of plot, delicious sounding cakes and lashings of alcohol - my perfect combination!' 'A fantastic debut and one I would thoroughly recommend'. Otros ebooks de Fay Keenan.